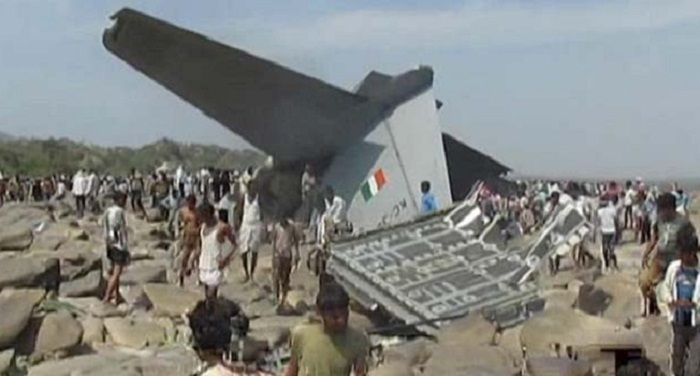 An Indian air force MiG-21 fighter jet has crashed in a village field in northern India and its pilot is missing. Air Force spokesman Anupam Banerjee says the plane had taken off for a routine flight from a northern air base in Pathankot on Wednesday. The air force is searching for missing pilot. The cause of the accident is not immediately known. In June, a Russian-designed Sukhoi fighter jet crashed during a test flight ahead of its induction into the Indian air force. In recent years, the Indian air force has suffered a series of crashes of helicopters and MiG aircraft acquired from the former Soviet Union. The government says the accidents were caused by human error and mechanical problems.